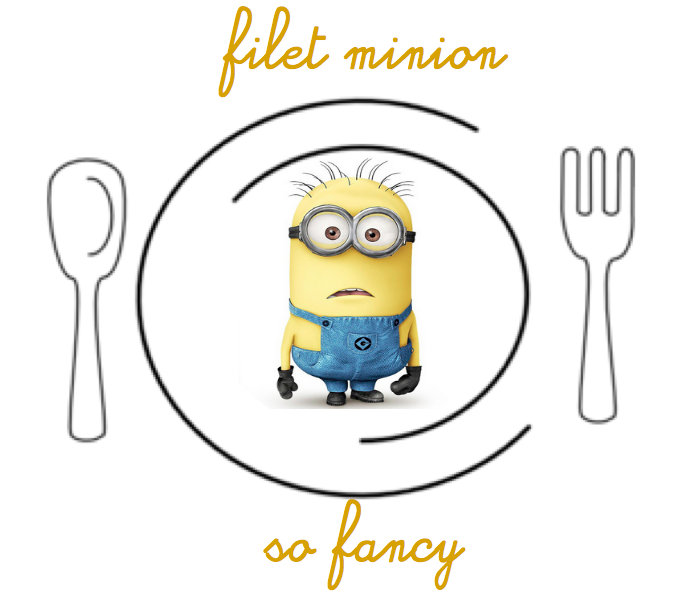 filet minion or filet minion? hahahahaha... - B. B. Happy Valentines day! And here's to hoping you get to eat some delicious filet mignon and not filet minion. Pastel pumps, heels, wedges, oxfords...OH MY! 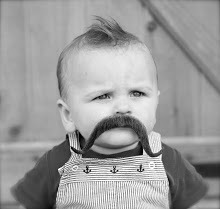 a Birthday shout-out to my cute nephew!